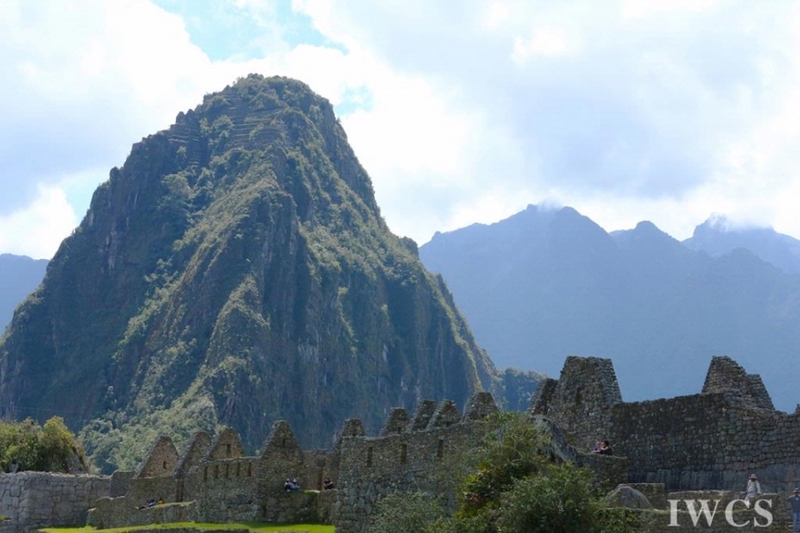 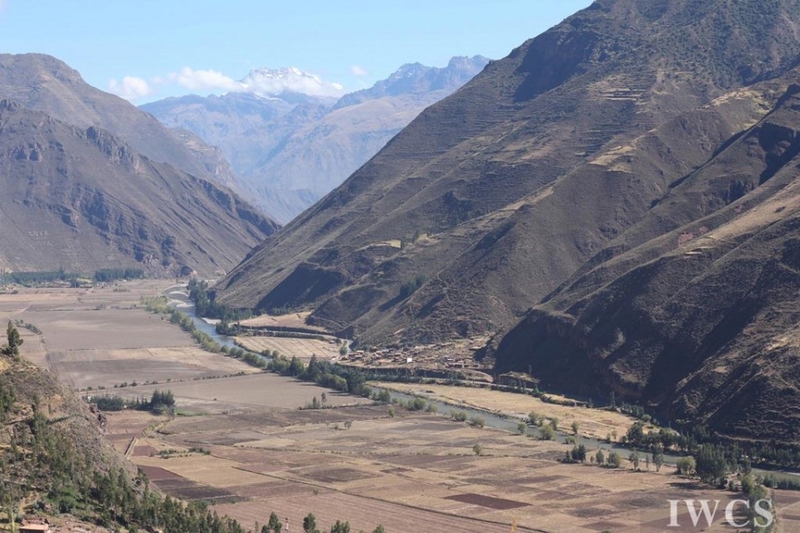 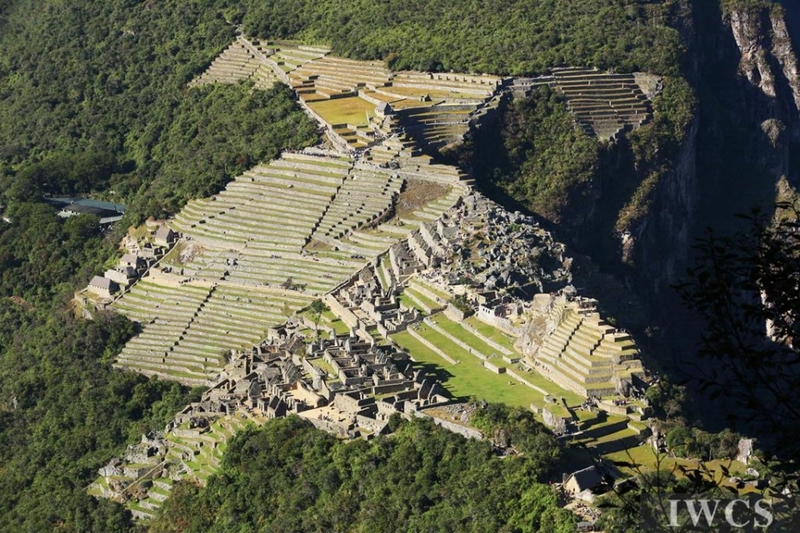 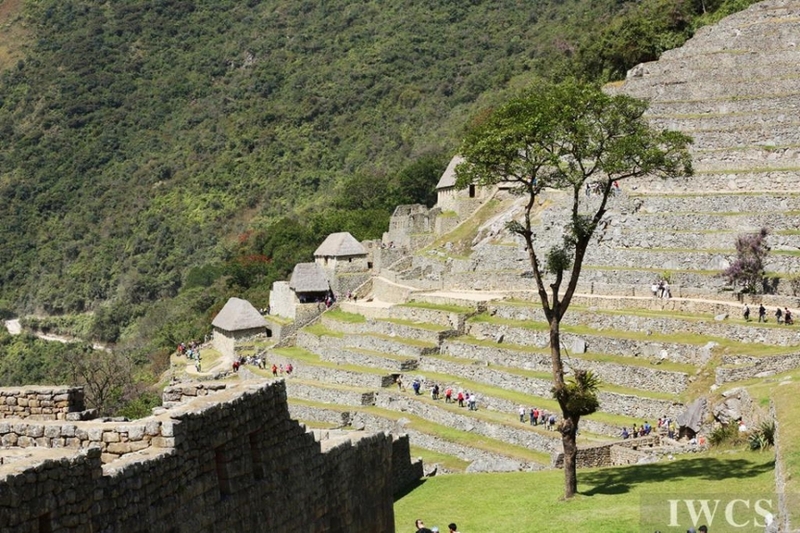 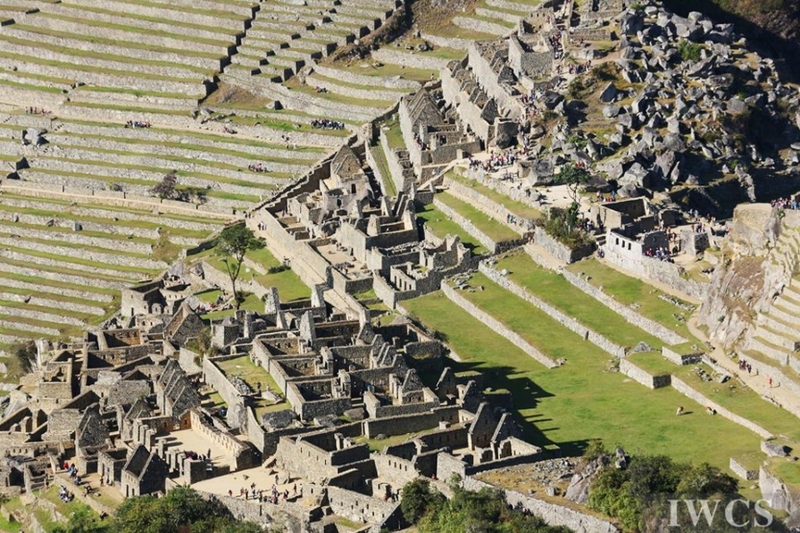 The Peruvian territory was once home to ancient cultures spanning from Caral, one of the oldest civilizations in the world, to the Inca Empire, the largest empire in Pre-Columbian America. 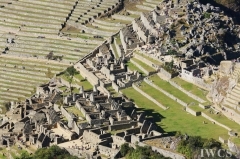 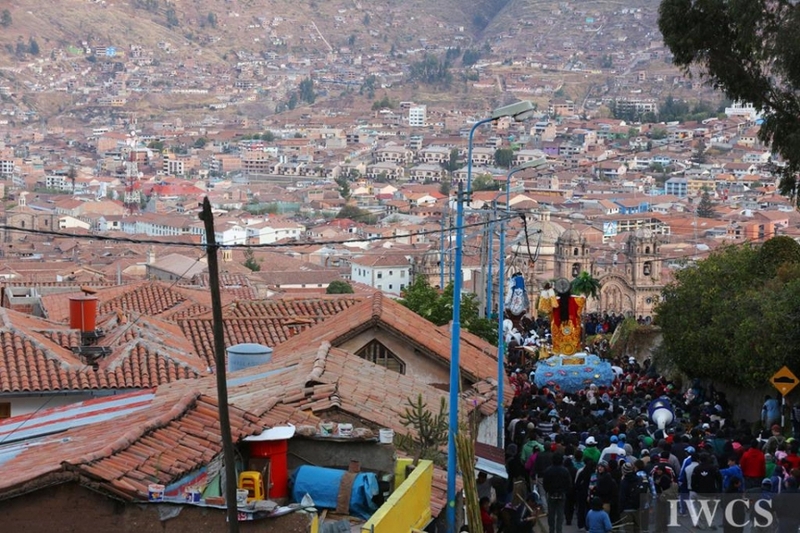 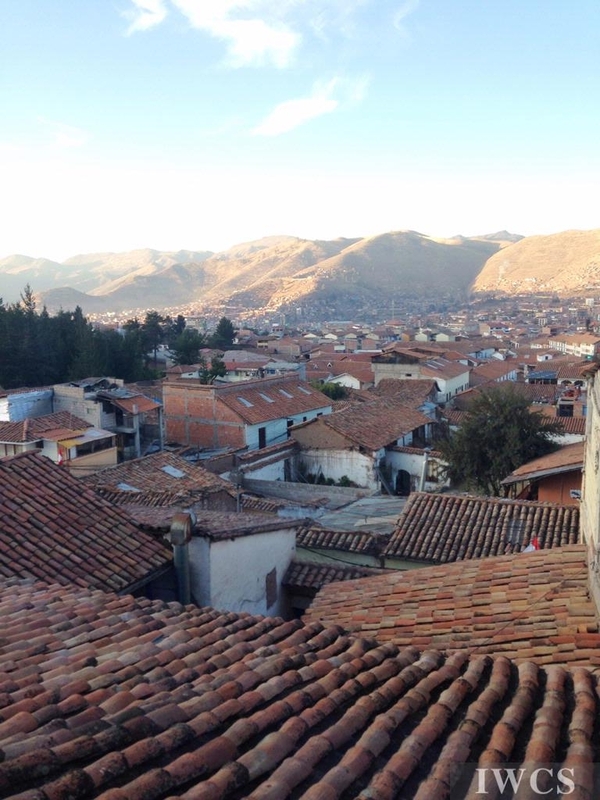 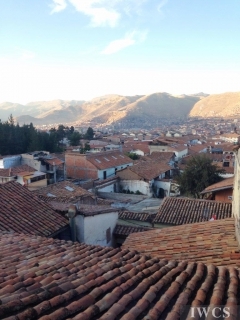 Cusco was the historic capital of the Inca Empire, which was declared a World Heritage Site by UNESCO in 1983. 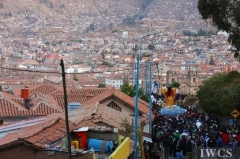 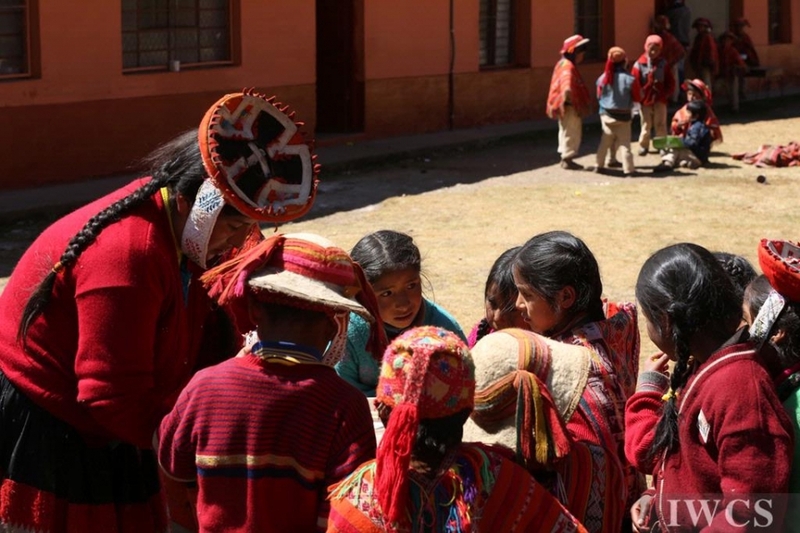 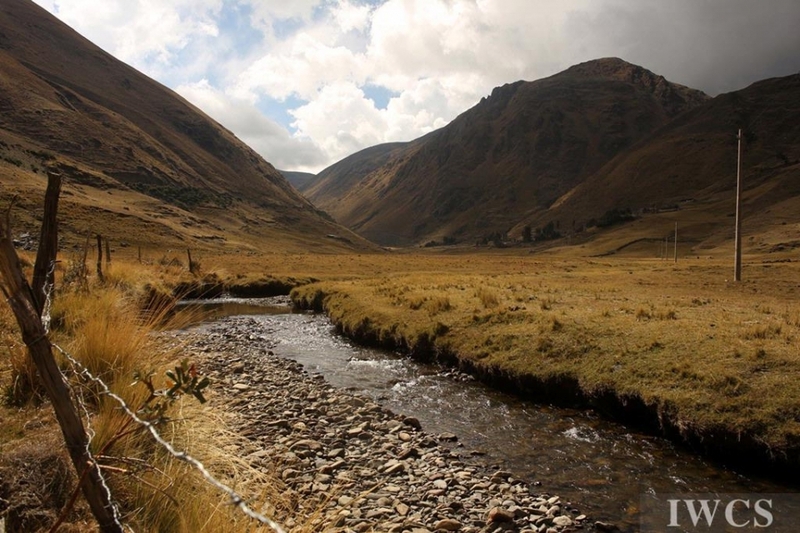 Today, rich and ancient traditions are still preserved by Quechua people, such as; gratitude to Pachamama through Holy Wood, traditional weaving with simple wooden tools, a carefully guarded bread recipe that uses eucalyptus wood in the process and, musical instruments connected to Andean cosmology.